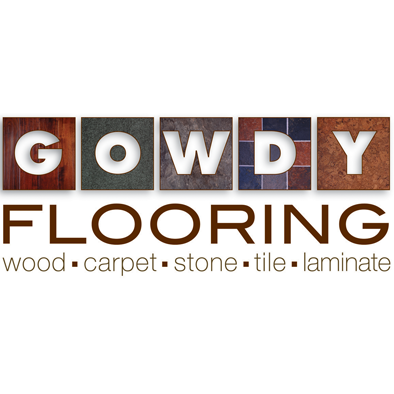 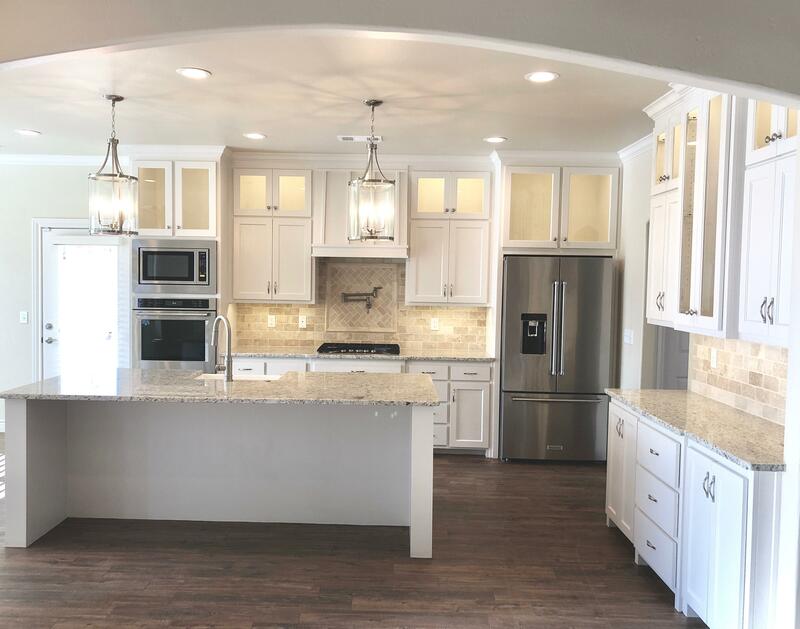 Gowdy Flooring is one of the largest flooring stores in the Texas Panhandle and offers 150 years of combined commercial and residential flooring experience. 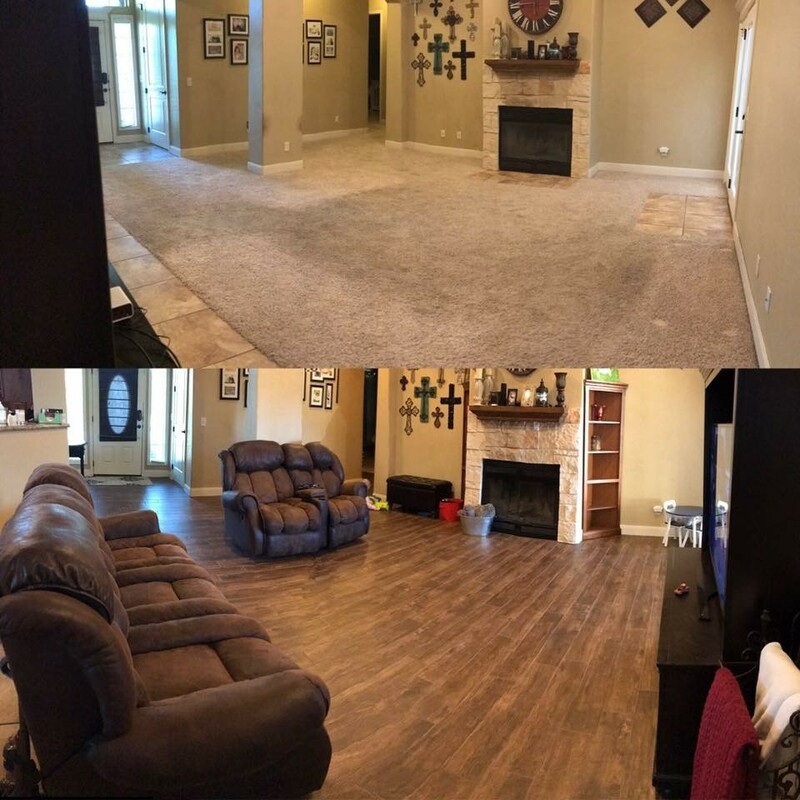 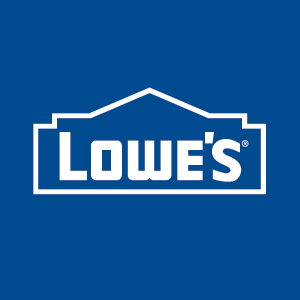 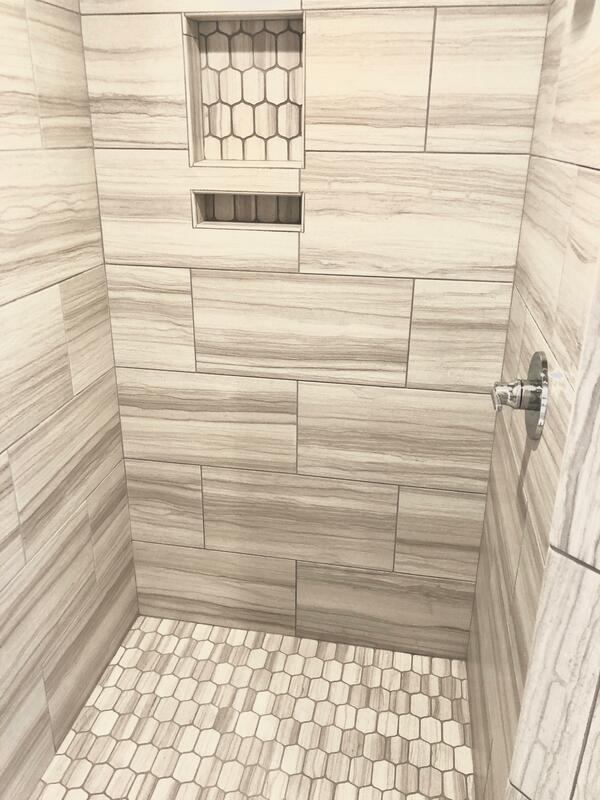 Our mission is to assist you in designing and installing the floor you envision for your home or business. 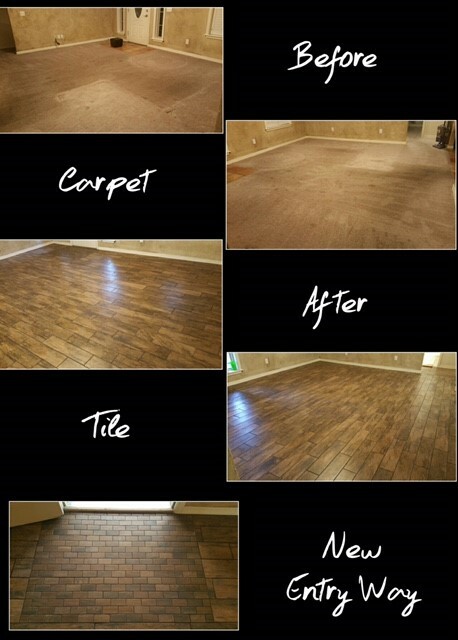 We offer many beautiful and affordable options of hardwood, tile, natural stone, luxury vinyl and carpet flooring. 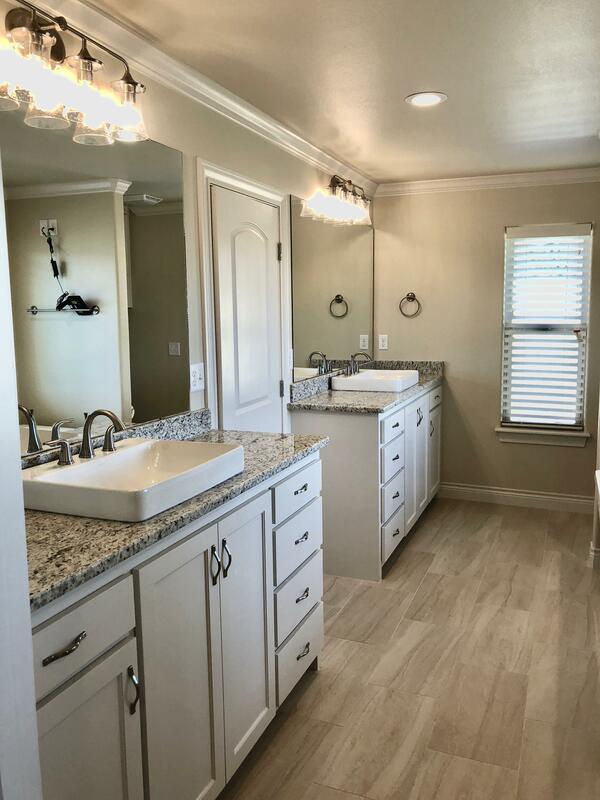 We are confident we can provide you the professional guidance you’re looking for when it comes to home and business flooring options.